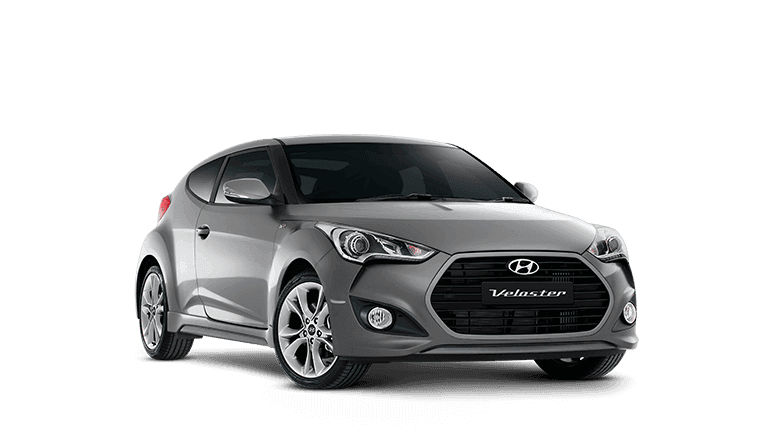 Melville Hyundai is a proud member of the DVG Automotive Group. 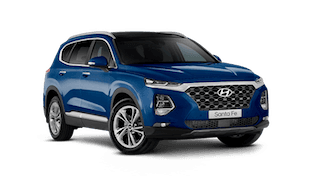 Our friendly team have been selling and servicing new and used Hyundai vehicles for customers in Myaree and the surrounding region for many years. 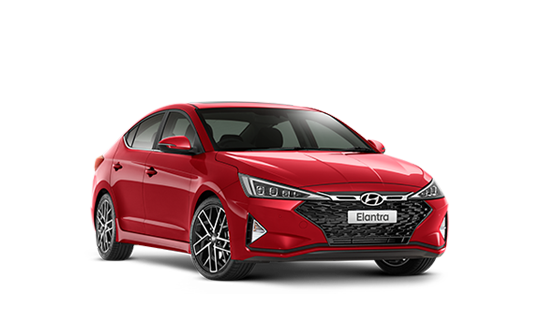 Melville Hyundai is widely known as one of the most reliable Hyundai dealers, not just in the Myaree locality but all of Perth, WA. 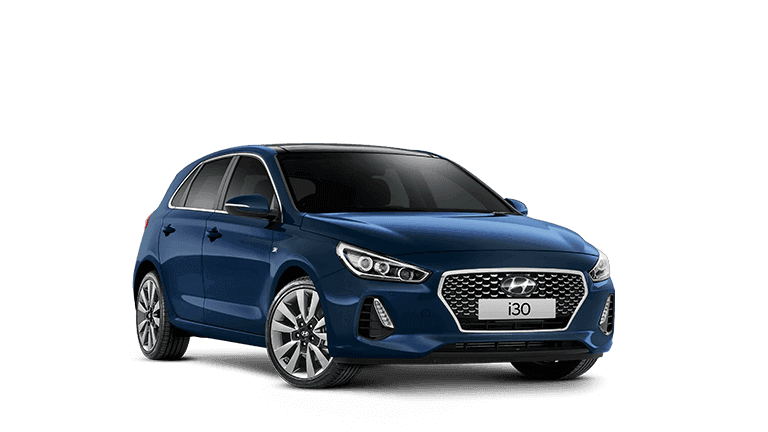 So if you are looking for one of the top Hyundai dealerships in Perth, Melville Hyundai is the only place you’ll need to go. 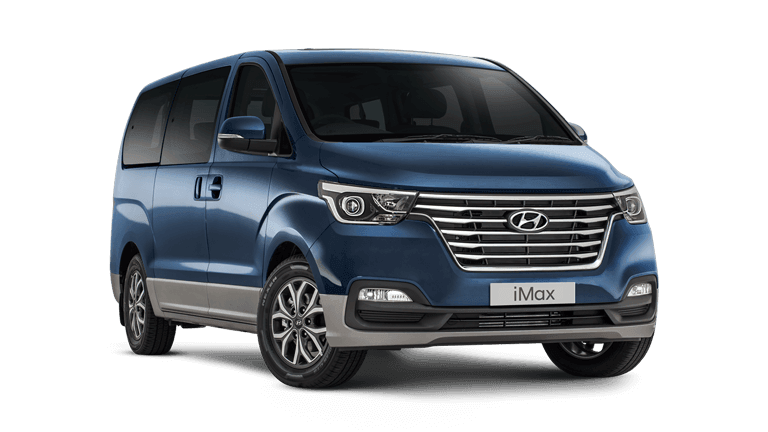 Our state-of-the-art modern showroom and wide display areas allow you to browse with ease a wide range of Hyundai vehicles. 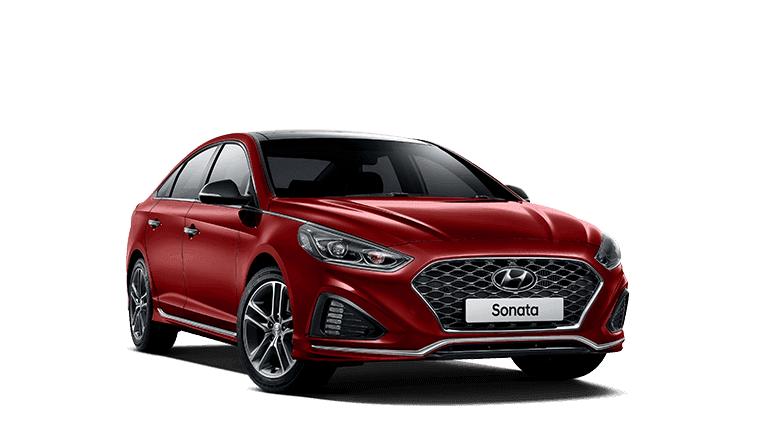 Feel free to pop into the showroom in Myaree and one of our friendly staff will assist you in your search for that perfect Hyundai that’s right for you. 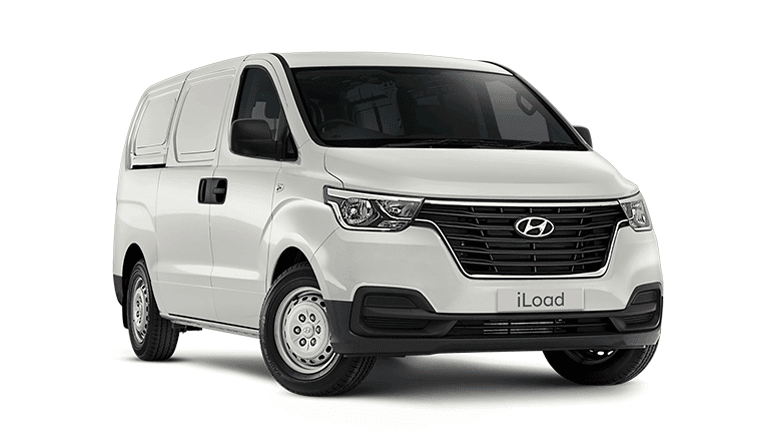 Be confident our staff are top-of-the-line Hyundai vehicle specialists who are proud to be associated with Melville Hyundai Perth WA. 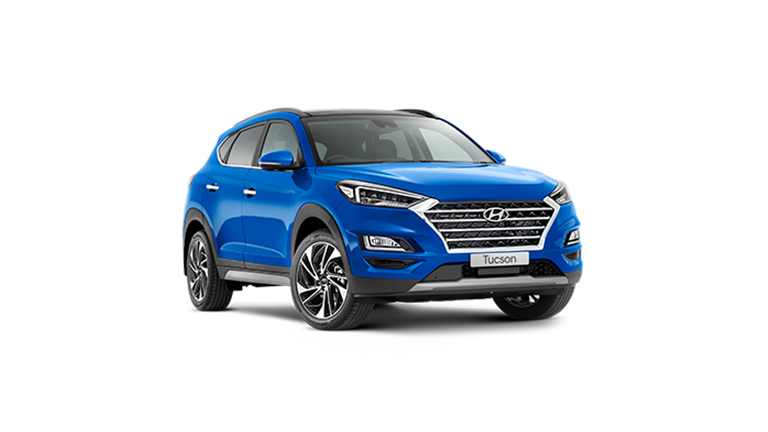 Melville Hyundai actively supports our local community, charities and sporting clubs. 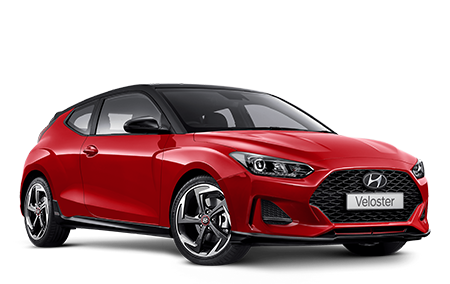 Our friendly and dedicated team can enhance your buying experience by providing expert after-sales service, including our convenient courtesy pick-up and drop-off service. 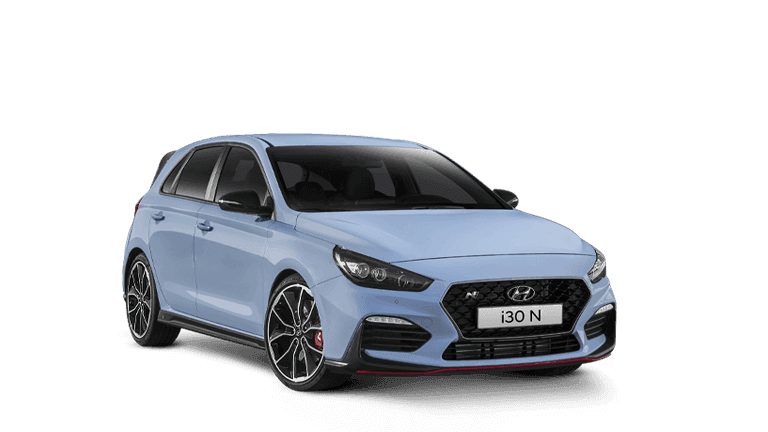 Be confident knowing that your car is being treated with the utmost care and professionalism that you would expect from a genuine Hyundai dealer. Our team’s goal is very simple: We are dedicated to providing you with the best customer care at all times. 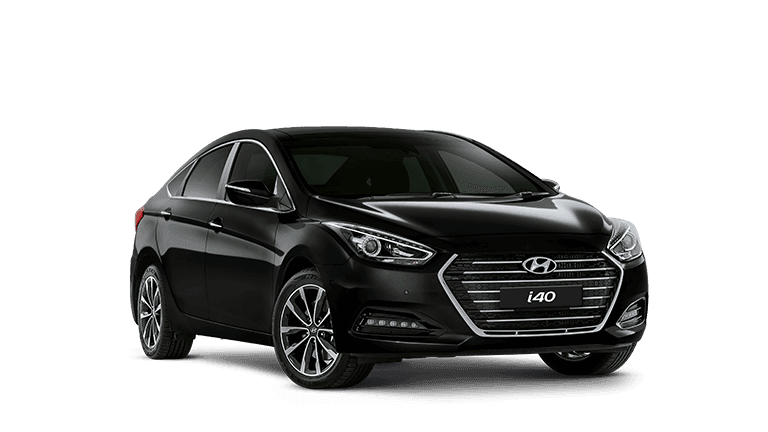 So, whether you are buying, selling or leasing you can really feel and experience the difference here at Melville Hyundai. 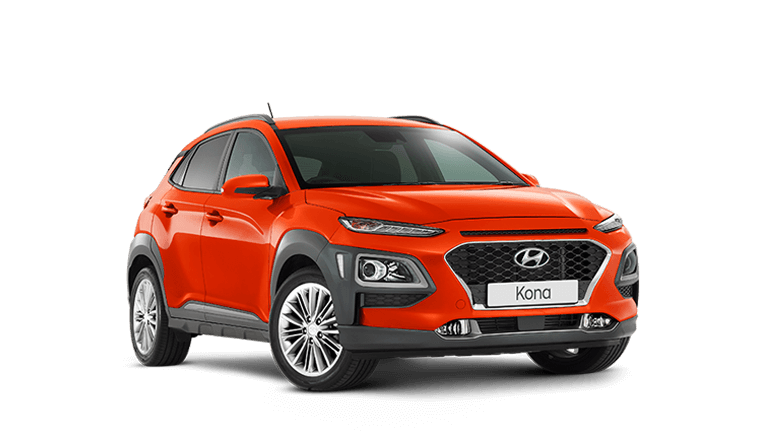 To find out more about our range of high quality Hyundai vehicles, used or new, feel free to browse through our website. 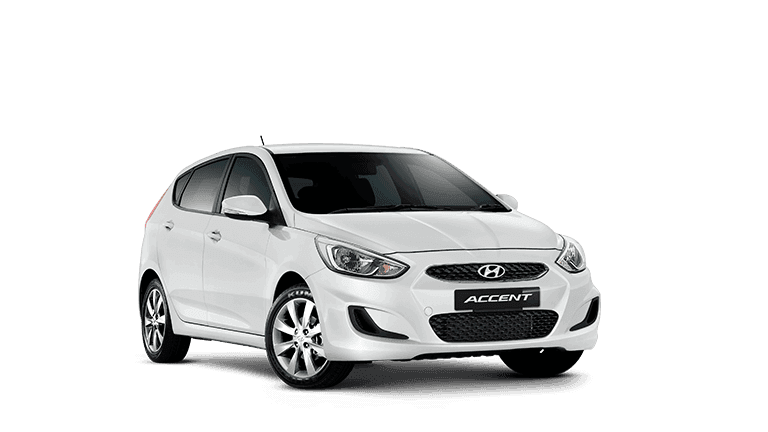 Or contact us today via our contact form or call (08) 9330 0700.